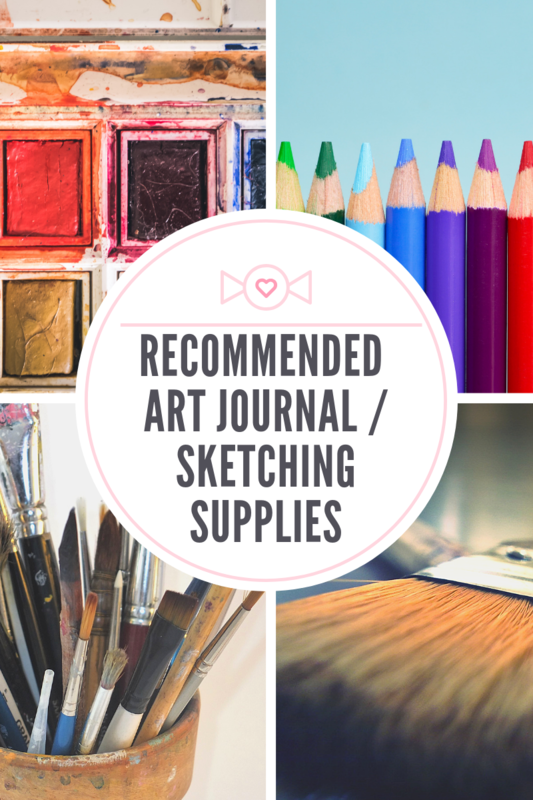 Before we get started, we aren't trying to be pretentious with the our sketching / art journal supplies. Some of these are sketching supplies that we use and love ourselves, while the others are products recommended to us by our friends and communities. These are supplies that we think are good value for money - not necessarily the highest of quality nor the most expensive that money can buy. A quick disclosure, we may earn a little commission from art supplies mentioned in this post (at no cost to you), the commission helps us to keep providing free quality information. Of course, the first art supply that a sketch artist needs is: a good sketchbook! After obtaining a solid sketchbook, if you are a beginner, you should be able to start your art journalling or sketching straight away, all you need is: colored pencils, lead pencils, pen (you could borrow some from your kids :)) or any drawing medium you can lay your hands on. If you are an artist that who like to work with a various kind of medium or if you are just beginning to art journalling or sketching, you would want to get a good mixed media sketchbook. 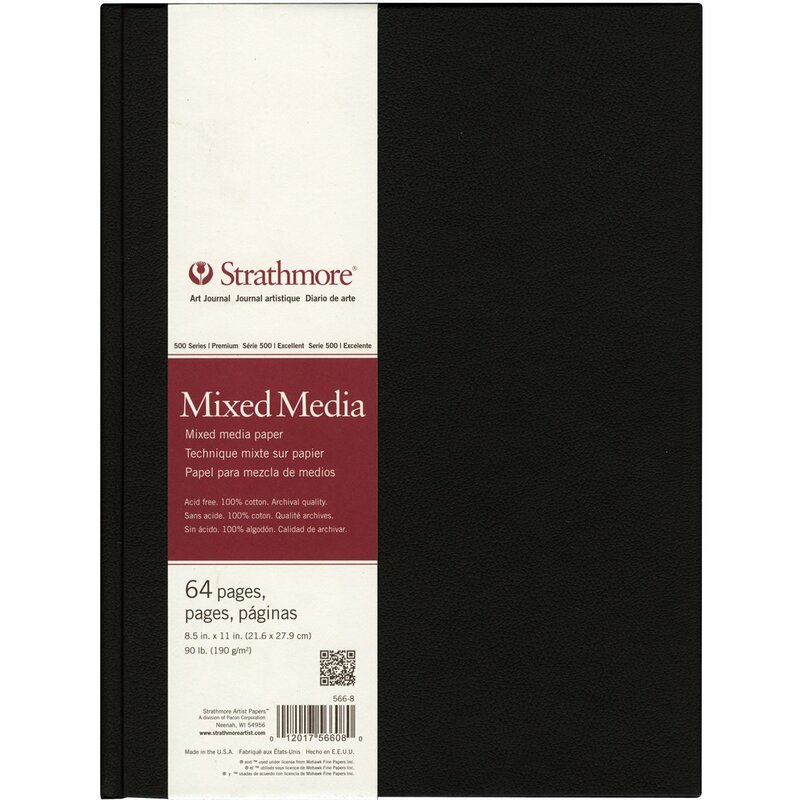 And for a good mixed media sketchbook, we'd recommend this sketchbook from Strathmore, do check out our in-depth review of the sketchbook. We found products from Strathmore are rarely disappoint, their mixed media sketchbook is no exception. How to choose the right watercolor sketchbook? For artist that works with wet medium such as watercolor, the Pentalic Watercolor Dream Catcher sketchbook is our recommendation. The sketchbook is versatile, with a thick paper and an accordion fold - a feature that is rare in sketchbooks. In close second, we also like the watercolor sketchbook from Moleskine. It is a well designed sketchbook, with many little nifty well thought of features that delights the artist. We reviewed this sketchbook in depth in this article. Our highly recommendation on sketchbook for copic marker would be this sketchbook from Leda Art Supply.